The star-studded campaign ‘Infinix Kay Sultans’ kicked off in Islamabad at the esteemed COMSATS University. 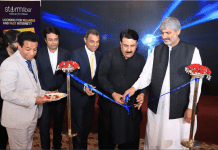 Infinix had announced a collaboration with popular PSL franchise Multan Sultans at the unveiling of the Infinix S3X. Students from COMSATS showed great enthusiasm in participating to become ‘Infinix kay Sultans’, they actively participated in practice nets to polish off their skills and compete to win a chance to interact with star players from Multan Sultans; receiving tips and tricks from the Multan Sultan’s Head Coach Muhammad Waseem and sizing themselves up by challenging star player, Sohaib Maqsood. A kiosk and net was set up in the university for interactive activities open to participants and onlookers. Students could take a peek at the Notch screen AI Selfie Infinix S3X at the kiosks and showcase their cricketing skills in the net for a chance to be shortlisted for ‘Infinix Kay Sultans’. The Infinix team shortlisted 8 contestants from each university – 4 bowlers and 4 batsmen. Star players from Multan Sultans narrowed it down further to a final 2 contestants per university – 1 bowler and 1 batsmen. 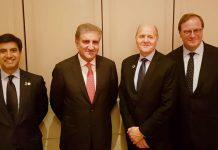 “Infinix hopes to give the youth of Pakistan a chance to turn their dreams into reality. 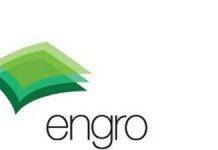 Infinix is a brand for the youth and has always sought to empower them. 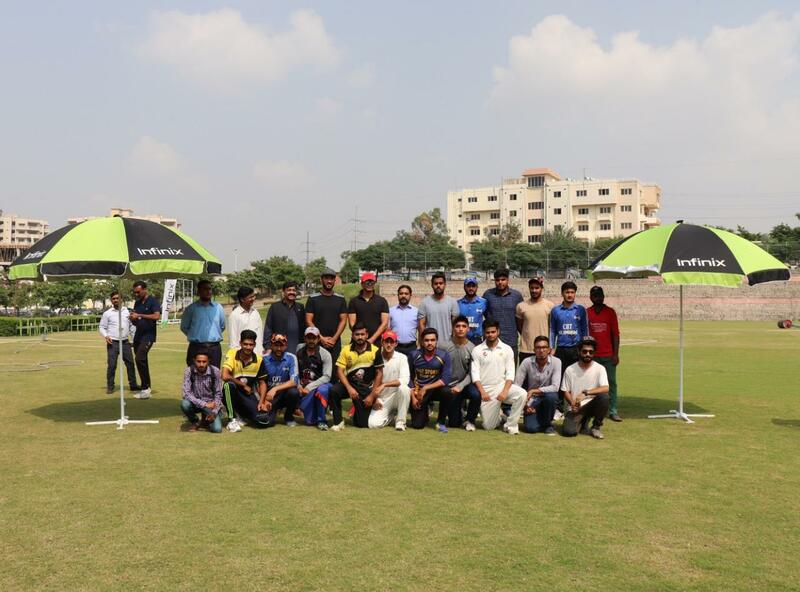 ‘Infinix Kay Sultans’ is a venture that brings together technology and cricket at grass root level in a way different than most by allowing youngsters to directly interact with their idols.” said General Manager for Pakistan, Willy Cui. This challenge is not exclusive to the students from the university, participants can also partake online by sending in their short video that showcasing their talent. Online participants must gave a short introduction at the start giving their name, city, university and which position they are vying for: bowler or batsmen. The videos had to be submitted with the hashtags #ExpressYourself #InfinixKaySultans. 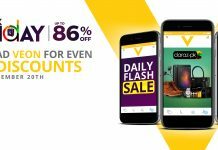 4 entries per city will be shortlisted – 2 bowlers and 2 batsmen – after which the online contestants will be invited to the main challenge event. 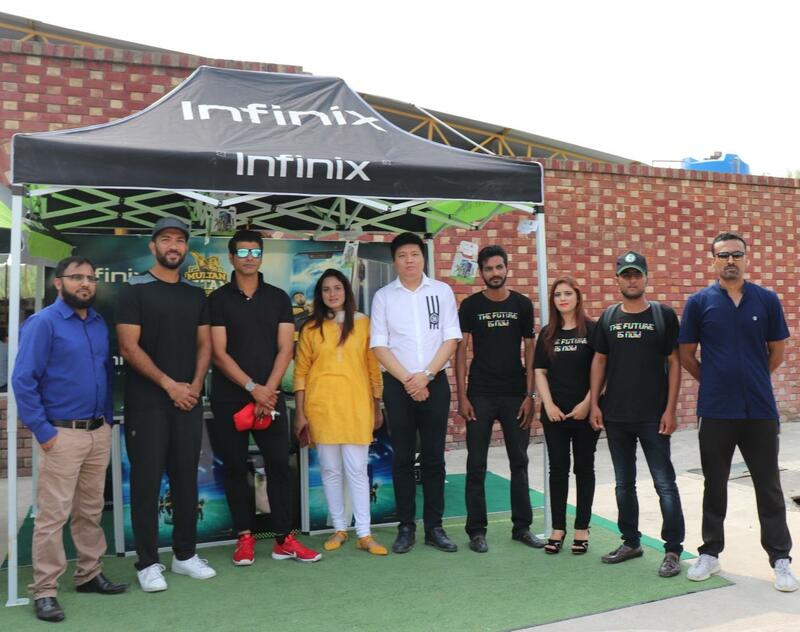 The campaign ‘Infinix kay Sultans’ is yet to go to other cities like Karachi, Lahore and Multan, Infinix is hopeful that they will help the undiscovered talent to Pakistan to come forth and make it big.